Our NEW shipment of Lilacs just arrived! Both locations have a variety of colors and sizes. 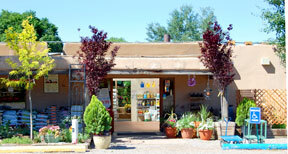 Stop by either Payne’s location and get your Lilacs today. Hurry in because these beauties tend to sell out quickly! 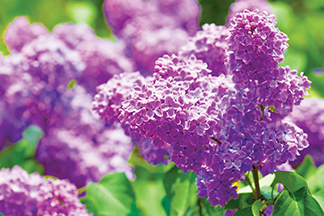 Lilacs are one of the few plants whose popularity has rivaled the rose. During the Middle Ages, lilacs were brought into Europe, where they rapidly grew in popularity because of their tenacity, beauty and fragrance. When the Americas were being settled, lilacs were one of the prized treasures that invariably accompanied those hardy men and women across the Atlantic and then across the Continent. Even today, many of the original lilacs gracing old farmhouses continue to bloom from the plantings of the first sojourners that settled a wild America.